Want a great way to spend a day in Kununurra? Why not visit our many galleries? From stonework to diamonds, original ochre to amazing acrylic, pottery to prints – there is something to suit everyone’s taste when you take yourself on a gallery tour around Kununurra. Kununurra is very lucky to be home to the best privately owned, non-indigenous art gallery in the Kimberley. A visit to Kununurra is not complete without going to Artopia Gallery and sitting in awe of the 32m2 “Beyond the Beehives” mural painted by our very own Nadeen Lovell. Artopia Gallery also houses other local and very talented artists and you can select your special East Kimberley artwork in pencil, acrylic, water colour or ochre. The Gallery also has stunning Kimberley photography, jewellery by Dahlia Designs, art supplies and much more..
Diamonds, diamonds, diamonds! Whether you are celebrating a special occasion or ‘just because’ – a visit to Kimberley Fine Diamonds or Nina’s Jewellery is something you should definitely do! How is a diamond art you may ask? Well – we can only suggest you go and visit the diamond artisans as some of their jewellery creations truly are pieces of art and something anyone would be proud to own and wear! If you have an interest in Aboriginal art – then Kununurra is the place for you. Home to two amazing Aboriginal galleries – Waringarri Aboriginal Arts and Artlandish – you are sure to find a piece of art with an incredible cultural story to suit your taste. And … that’s not all! How many people do you know that own a piece of jewellery or a wine rack made from 1200 million year old siltstone? You could be the first with a visit to Kimberley Ornamental Stonecraft, Zebra Rock Gallery or Rockalong Stonework. 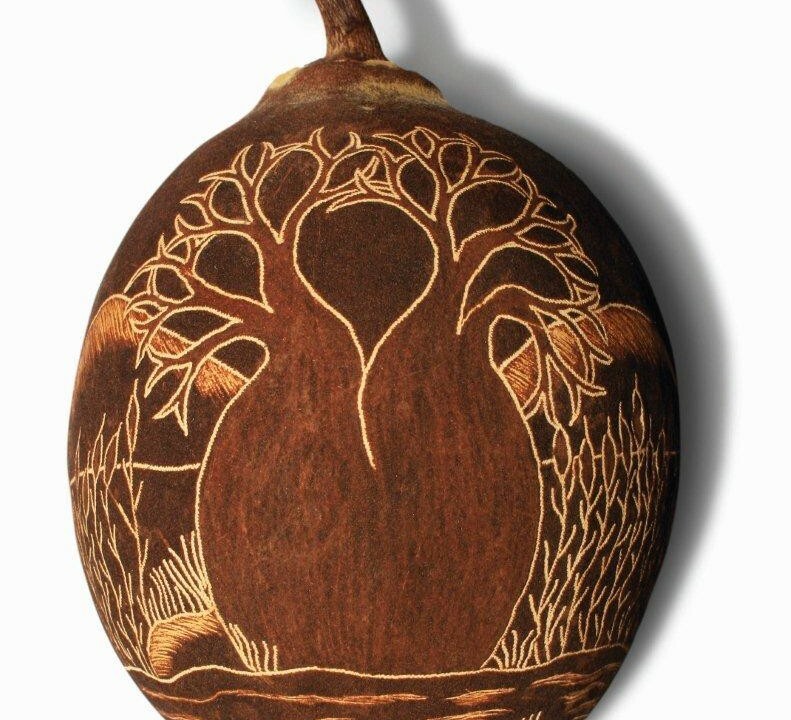 Or, for a uniquely East Kimberley gift in pottery – Birdland Functional Art will have just the thing for you. Private viewings and appointments are available. Ask at Reception for locations and a map. An art and culture drive around Kununurra is a lovely way to spend a day!